We’ve really been getting in the Christmas spirit at Dean’s, and as you’ll see our café/bistro is looking very festive. 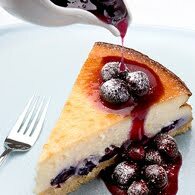 From naan bread to shortbread……..? Is the 15th December in your diary? If you’re lucky enough to live in the North East you will be able to pick up your hampers at the Dean’s Shop in Huntly right up to Christmas. 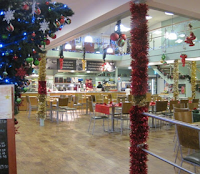 Yes, it time to welcome you all to the Annual Dean’s Open Day this Saturday 3rd December. 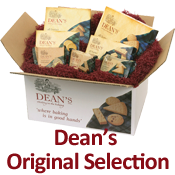 This is the 2nd of our blog posts featuring our popular Hampers – this week it’s the Dean’s Contemporary Hamper. Three flavours and no overall winner – everybody has their own favourite, what’s yours? 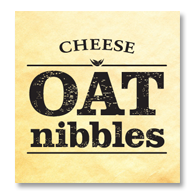 Today was a big day for us, we officially unveiled a new and exciting range of Cheese Oat Nibbles at the BBC Good Food Show Scotland at SECC in Glasgow. We are delighted to announce the winner of the recent Dean’s Baking Competition which was held to celebrate National Baking Week – the winner is Jack Haselden from Warrington, Cheshire, well done Jack.